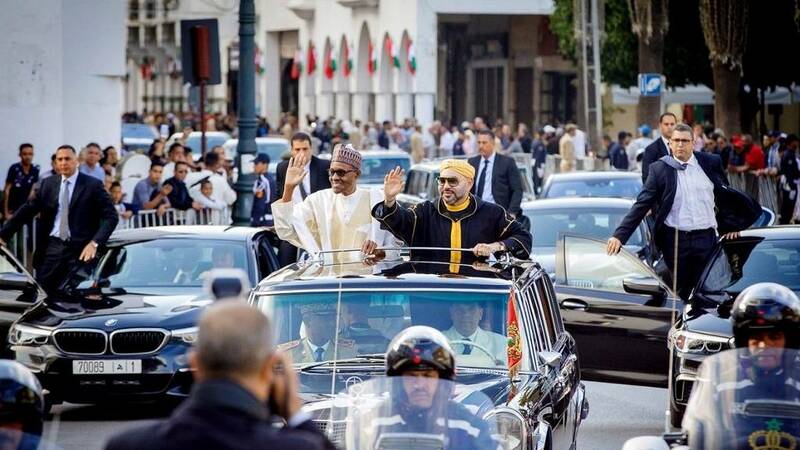 “The pipeline will be 5,660 kilometres (3,516.96 miles) long and its CAPEX has been defined,” the declaration said, adding that construction will be in phases covering 25 years. 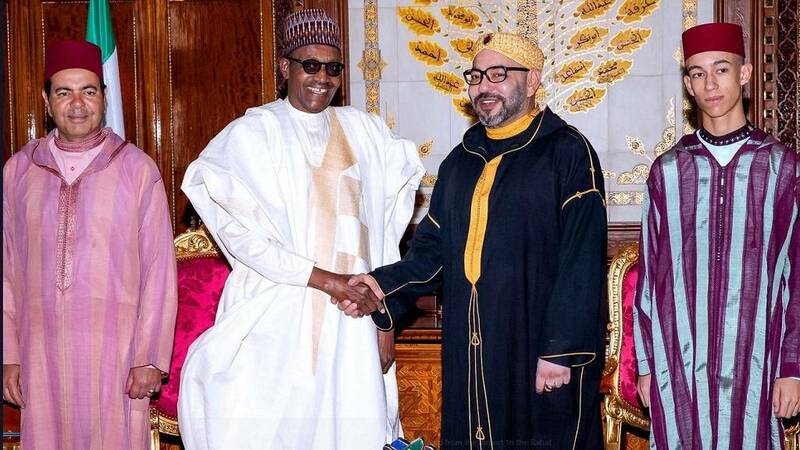 The project is conducive to economic integration in the region and will help West African countries meet their energy needs as well as boost Nigeria’s export potential to Europe, ONHYM and NNPC said. 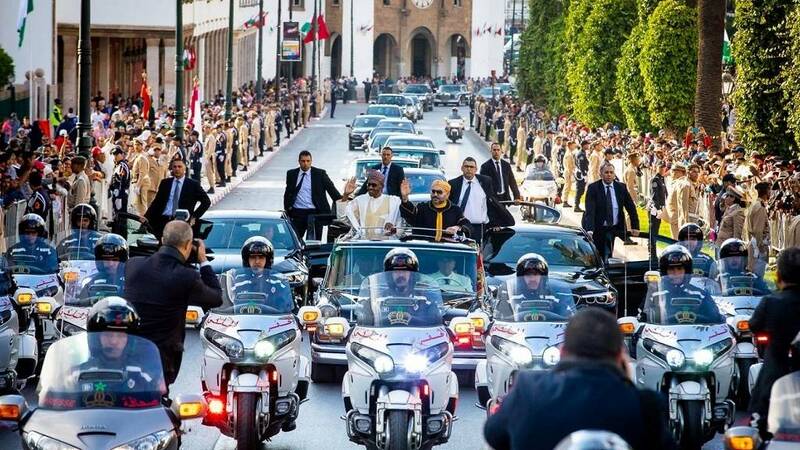 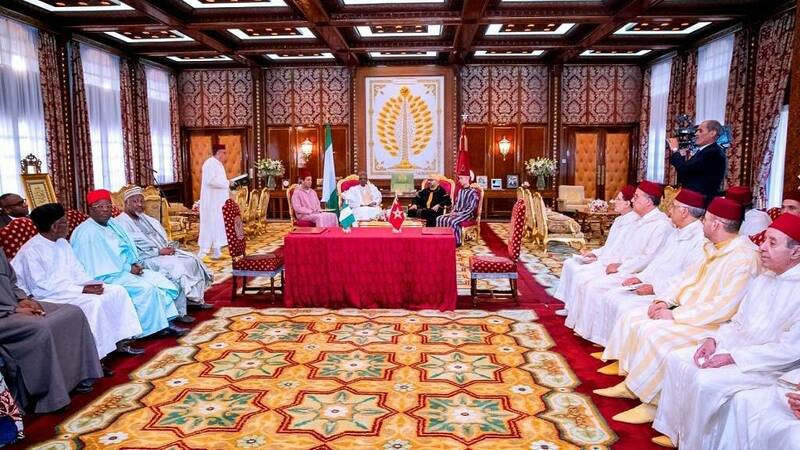 The declaration was signed at a ceremony chaired by King Mohammed VI and visiting Nigerian President Muhammadu Buhari.